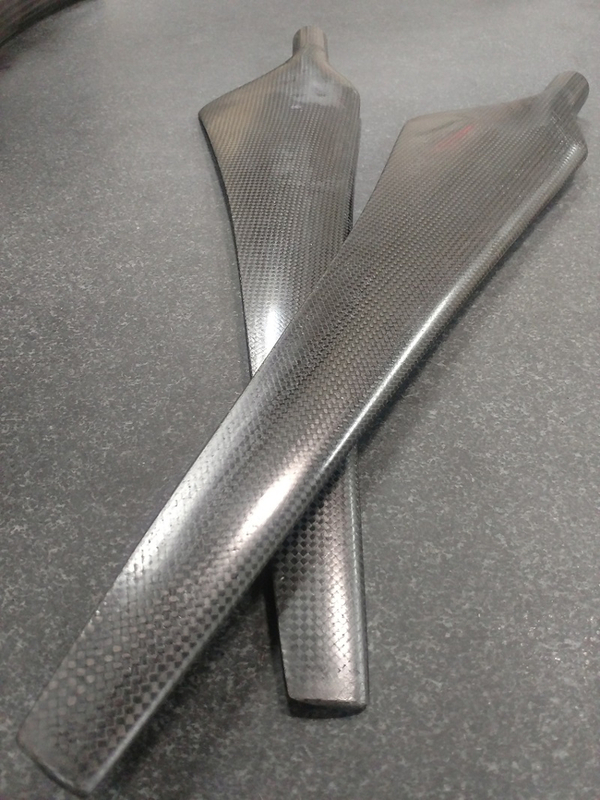 2D airfoil codes are used to tailor rotor performance along the span of the blade. 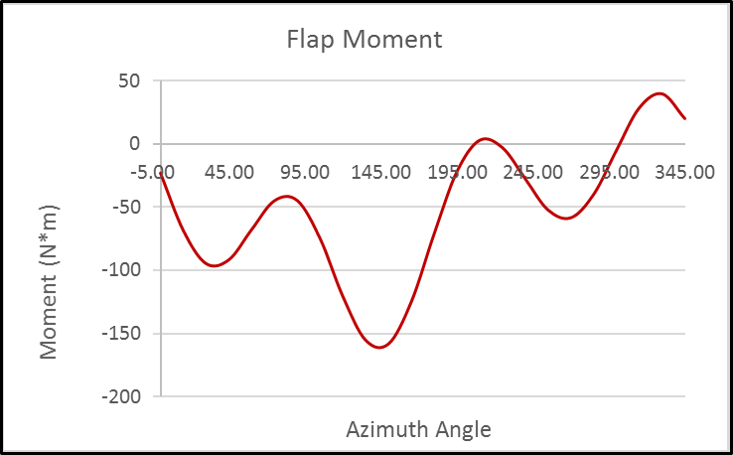 Airfoil properties and angle of attack are varied down the length of the blade. 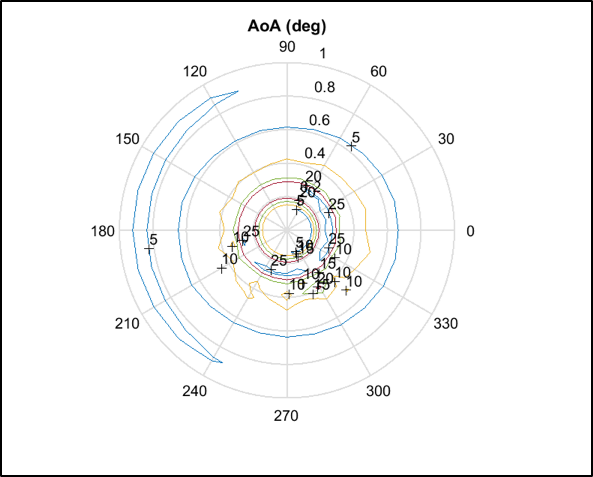 Rotor performance codes from XRotor to CAMRAD are used to determine Figure of Merit, and performance curves through various operating regimes. We use structural models of laminated blade sections to determine blade cross section properties. 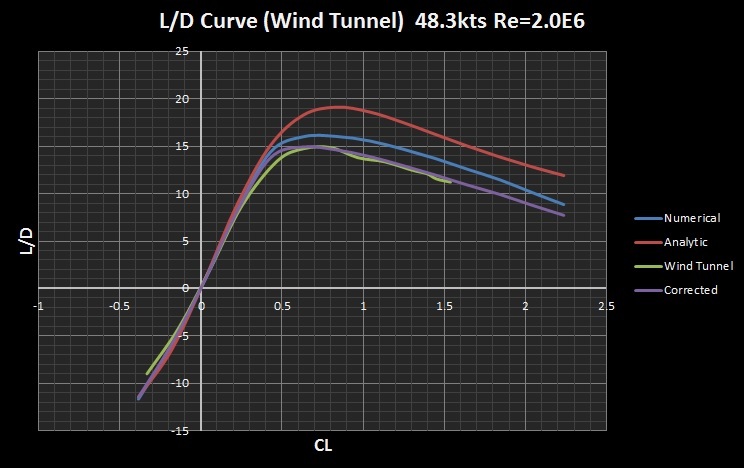 That data along with relevant rotor geometry and flight conditions are input into CAMRAD II and result in a variety of loads and vibration information to help optimize the rotor aero-elastic coupling. 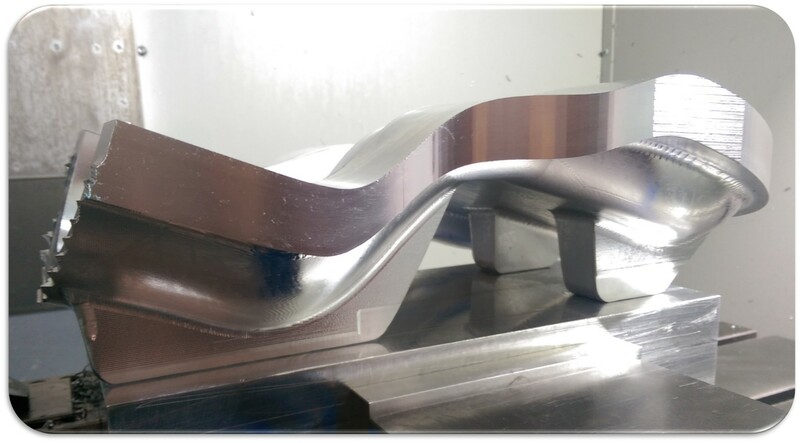 Airfoil coordinates are exported from analysis codes directly into CAD software where they can be lofted together into a tailored blade surface . The CAD modeled surface is split into regions corresponding to tailored laminate regions defined during CAMRAD iterations. Layered shell model Finite Element Analysis models are created to validate stresses and frequency response of the structure. These surfaces can be exported to a ply cutting machine to custom cut each ply for composite laminate manufacturing. 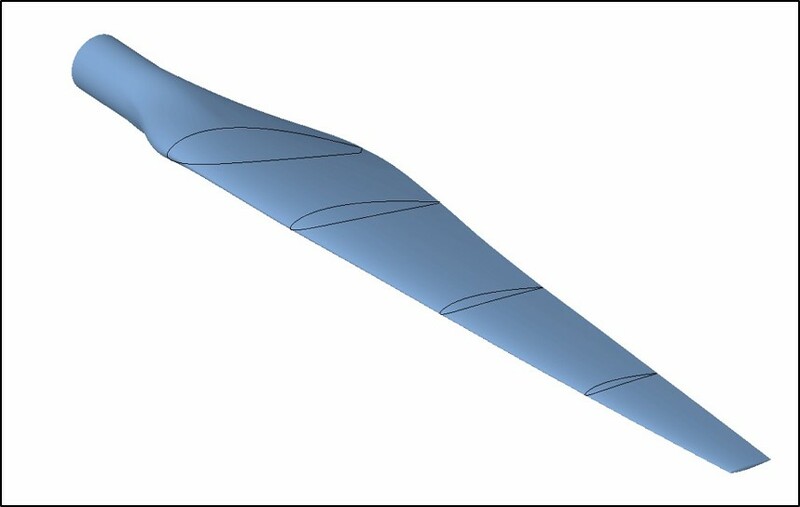 The lofted CAD airfoil surface is used to develop the model for the tool which will form that shape. We maintain fixtures to test blades to failure and validate rotor performance.